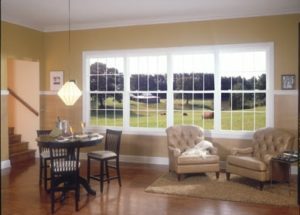 BlueBird Windows & Doors is a family-owned and -operated home improvement company serving residents of Louisville, Colorado, and surrounding areas. 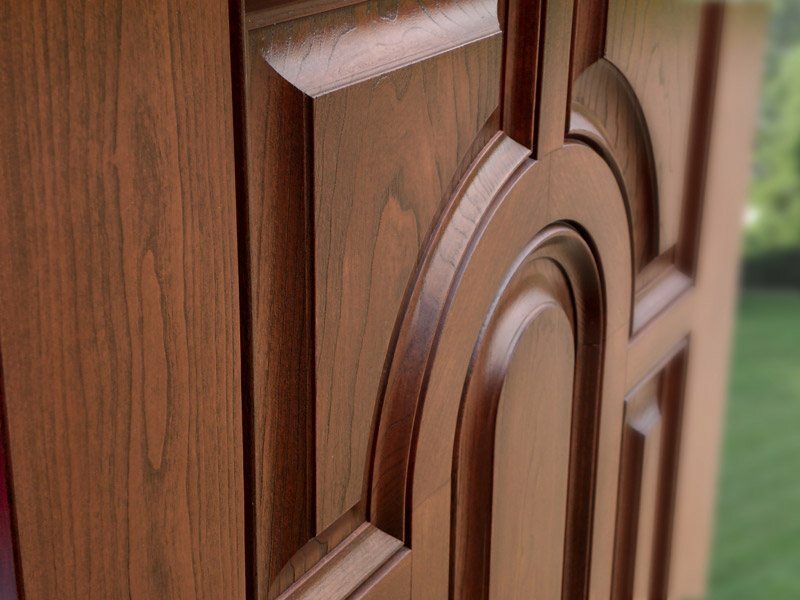 We pride ourselves on offering top-notch products from some of the industry’s most trusted manufacturers, such as Verde®, ProVia®, Weather Shield®, and more. 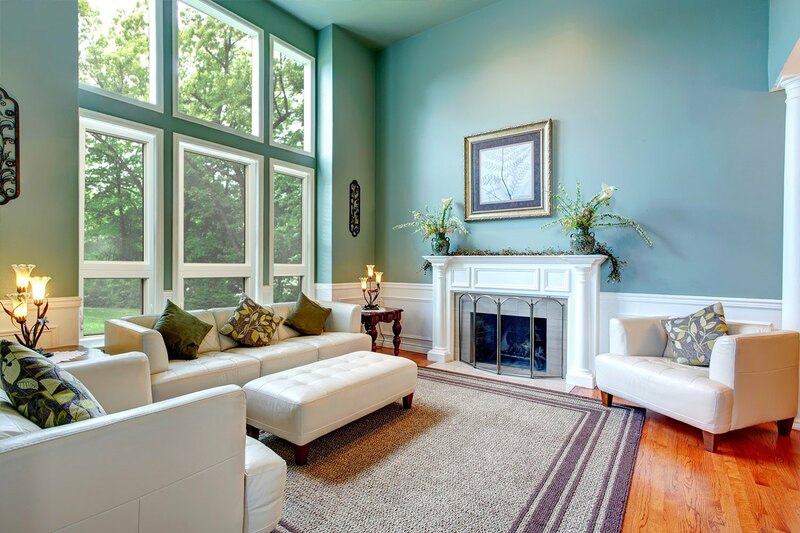 If you’re looking to improve the beauty, comfort, and functionality of your home, and want to work with a company that puts your needs first, BlueBird is the one to call. 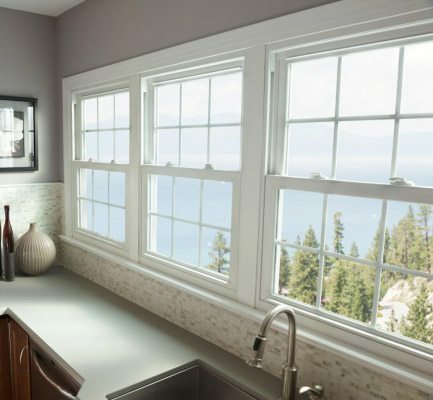 We offer a full line of window styles, including double hung, picture, casement, slider, and more, so you can choose new windows that meet your functionality needs and perfectly complement your home’s design aesthetic. 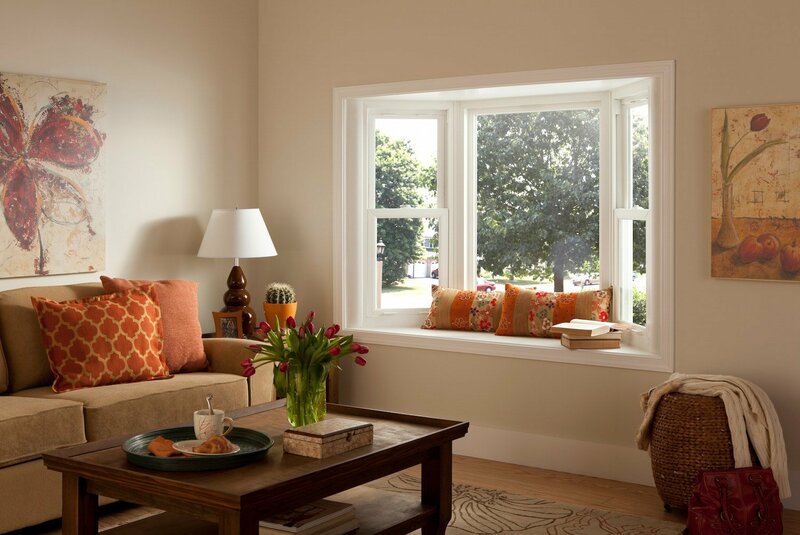 And, with a solid lifetime warranty covering your new windows, you can rest easy knowing the investment you’ve made in your home is protected. 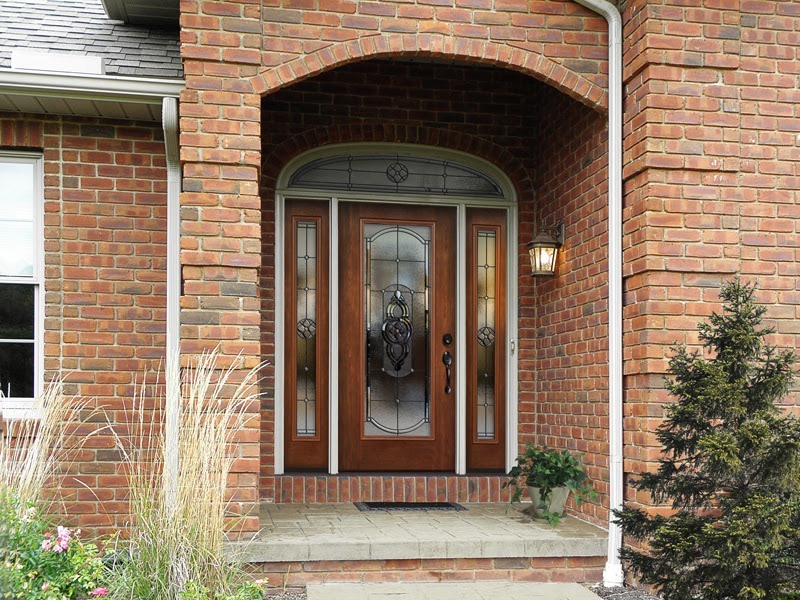 We can also outfit your Louisville-area home with a new exterior door or a set of patio doors. 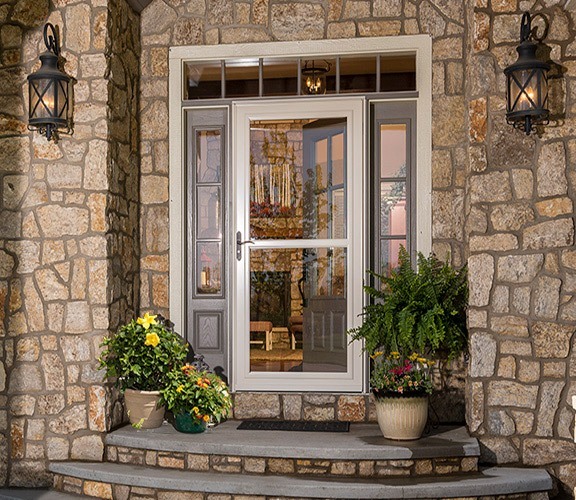 Choose from heavy-duty steel or fiberglass entry doors, both with a slate of customization options such as decorative glass, sidelites, and locksmith-grade hardware to design the ideal front door for your home. 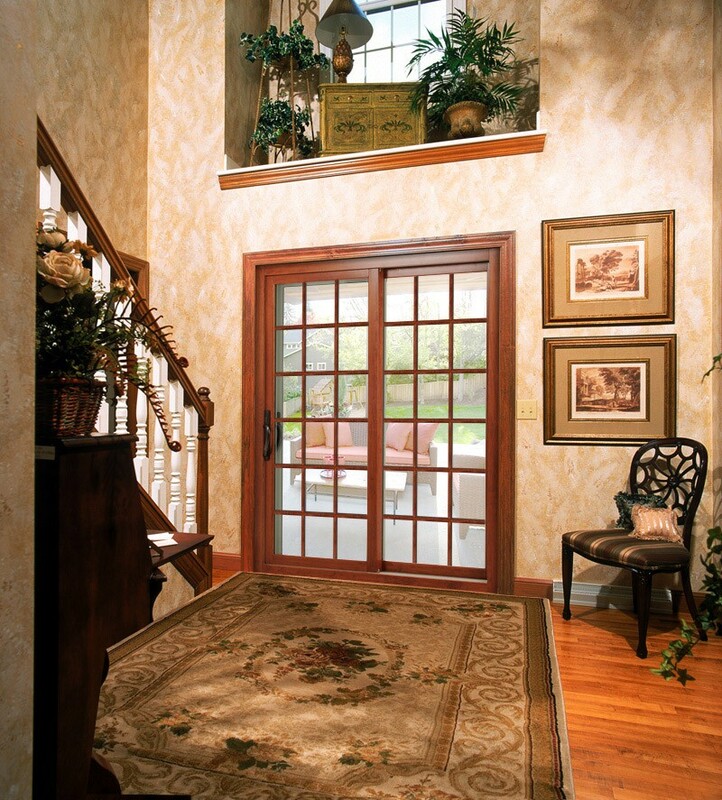 And, if you’re looking for a way to bring more of the outdoors into your home, we can furnish your home with a set of stunning patio doors that will bring in tons of fresh air and natural light. 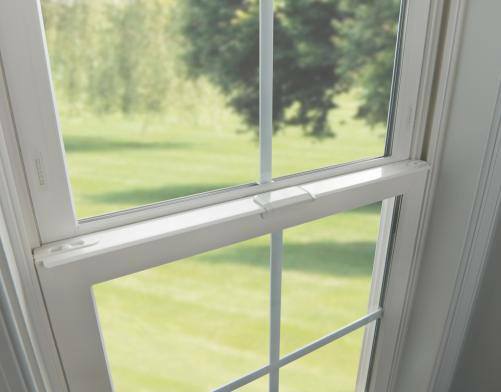 To learn more about partnering with BlueBird to have replacement windows, exterior doors, or patio doors installed at your home in Louisville or a surrounding area, contact us today.